FANTASTIC OPPORTUNITY TO HAVE YOUR OWN BUSINESS AND LIVE IN ONE OF THE MOST BEAUTIFUL PLACES ON EARTH! 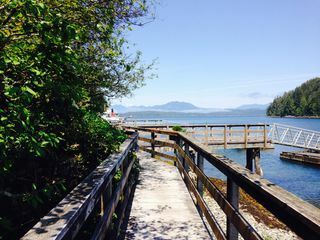 ONLY STORE ON BAMFIELD'S WEST SIDE SITTING IN A PRIME LOCATION ON THE BOARDWALK NEAR GOVERNMENT DOCK,COAST GAURD, AND POST OFFICE. (ALL EAST & WEST SIDE RESIDENTS PICK UP THEIR MAIL HERE) STORE OFFERS ALL NECESSARY ITMES INCLUDING FRESH PRODUCE, MEATS, DAIRY, BAKERY ITEMS, LOCAL ARTISAN CRAFTS AND IS A BC GOVERNMENT LIQUOR OUTLET. DEEP WATER BOAT MOORAGE FOR WATER TRAFFIC, INCLUDING LADY ROSE MARINE SERVICES WITH VISITORS 3 TIMES PER WEEK AND 4 TIMES IN THE SUMMER. STORE IS DOING GREAT WITH ROOM FOR MORE GROWTH AND POTENTIAL! CHECK OUT THIS WONDERFUL OPPORTUNITY!! 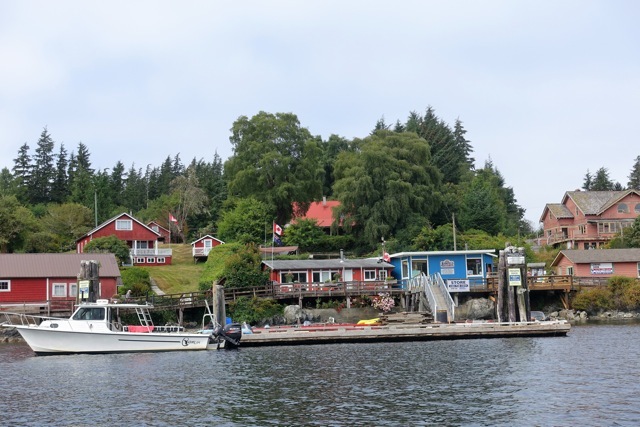 BAMFIELD IS A BEAUTIFUL VILLIAGE AND HEART WARMING COMMUNITY WITH MANY OUTDOOR ACTIVITIES INCLUDING KAYAKING, HIKING AND DIVING. Ice Cream is a HUGE hit!